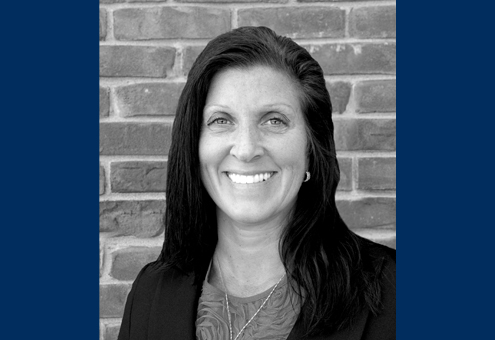 Heidi Tiesing has over 17 years of experience in the psychiatric field. Her background includes a variety of positions including adoption home studies, home visits to patients in need, individual, family and group therapy work, assessing and triaging patients, managing and mentoring staff. However, her passion lies within the Intake department where she is able to oversee the front door of hospitals. Heidi enjoys educating and mentoring to others. She is excited about being with SUN Behavioral Health.